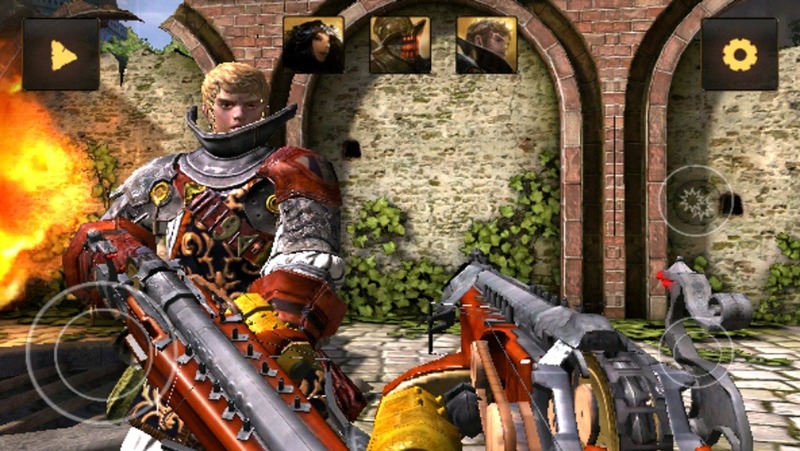 Built using Unreal Engine 3, Da Vinci THD is the first full game to appear for Tegra 3 devices, and seems to be packing some serious online FPS gameplay. The game is set during the Renaissance, just after Da Vinci's death, when "heroes of [the] Renaissance" begin battling to capture a mysterious machine created by the famed inventor and artist. The real story, though, is Da Vinci's gameplay. Players can explore beautifully crafted environments, and utilize powerful weapons while battling with (or against) other players online. What's interesting about Da Vinci, is that there is a PC version in the works as well, which will open up a much larger opportunity for rich online play. 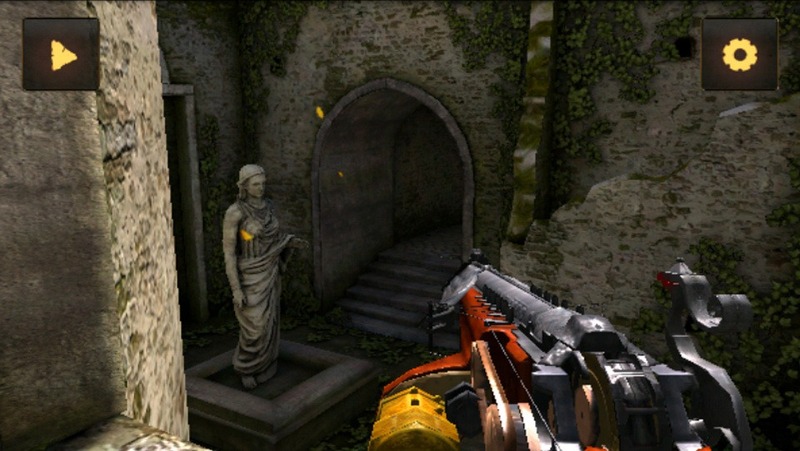 The game also boasts sophisticated visuals, including dynamic character lighting and gamma correction, as well as "advanced physics simulations." According to NVIDIA's Tegra Zone website, we can expect Da Vinci THD in January 2012. Until then, we'll just have to drool over the official trailer and screenshots.